They wear the rooster on their chest and the football in their hearts: the Spurs from London are participating in Stemwede for the 4th time in total. They have never won the cup, but they were placed 2nd in 2012. Without a doubt they have everything a potential champion needs and belong to the most prestigious addresses in international football. As one of the most renowned clubs in England they are especially known for their great youth development not only nationwide, but also international. A few years ago they have build one of the most sophisticated junior centers worldwide. Round about 150 players in the age between 8 and 18 years are attending this academy. 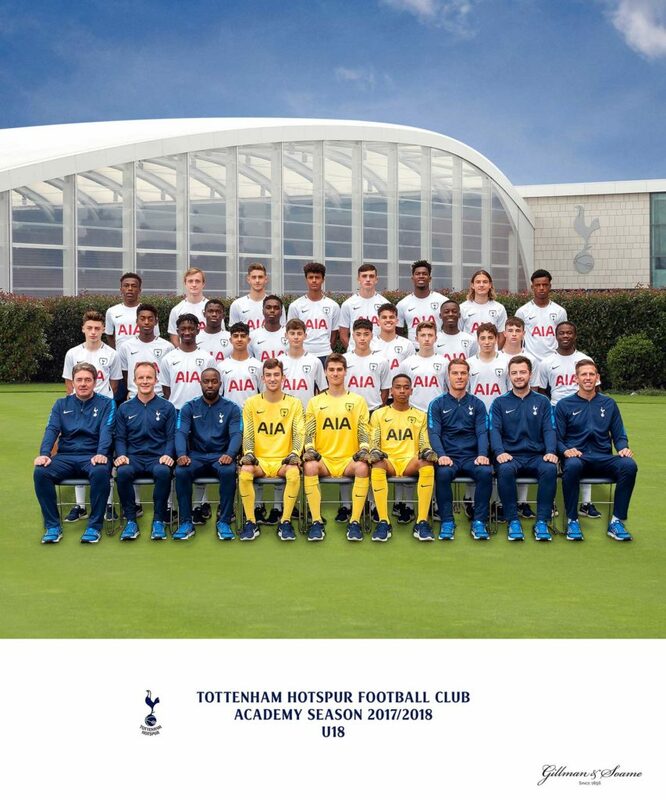 Players who came out of this academy are for example Nabil Bentaleb, Harry Kane and Adam Smith. At the Volksbank-Cup 2012 Nabil Bentaleb was awarded best player of the tournament. Against their club philosophy not to attend the same tournament 2 years in a row they requested another participation for this. We’re looking forward to a great performance in Stemwede this year. Volksbank-Cup 2018: the participants are set! Int. Lebenshilfe-Cup 2018: Leverkusen and Hannover are on board!